This is real estate company. Deal in all kind sales purchase and construction. Residential plot in Gorakhpur on sonauli Road. 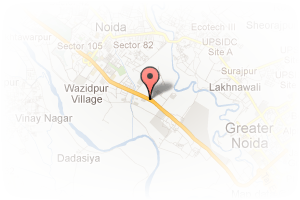 Address: Getanjali house, Noida Extension, Greater Noida, Uttar Pradesh, India. This Broker Profile page for "Sugu Constructions" has been created by PropertyWala.com. 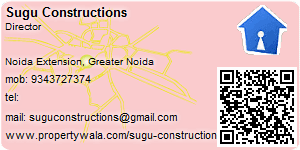 "Sugu Constructions" is not endorsed by or affiliated with PropertyWala.com. For questions regarding Broker Profiles on PropertyWala.com please contact us.